Learn How to Take Stunning Photos Effortlessly! Ever wonder what exposure is? Well, this audiobook will make it all clear. It will also teach you how to make a proper exposure time and time again. The components it's made up of: ISO, shutter speed, and aperture. Camera modes can help you figure out where you need to be with your exposure. I explain the four most common and their uses as well as the concept of equivalent exposure. Finally, if you do need to fix your exposure for any reason, I give tips for both underexposure and overexposure. 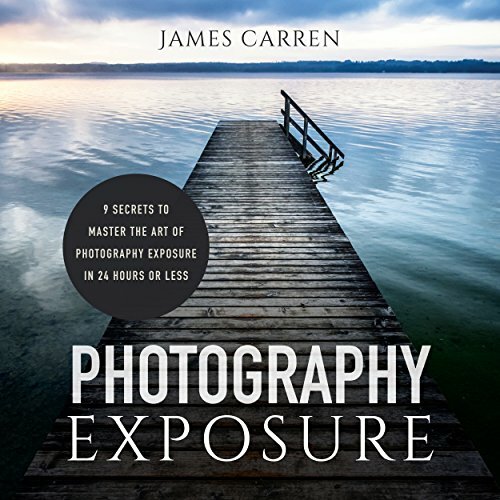 This book will give you a rounded and complete idea of how to control exposure. The book isn't DSLR or analog specific and covers aspects of both. It explains the three components to exposure, which are ISO, aperture, and shutter speed. Concepts such as depth of field and a quick overview of Ansel Adams' zone system are also covered. The focus is mainly on how to get a great exposure from the start, but there are also tips on how to fix an overexposed or underexposed photo. 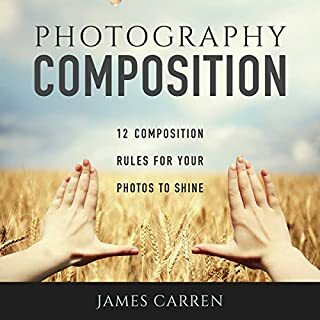 At the end of the book, you should feel more at ease with your camera and be able to take a technically solid photograph. Hurry! Take action now, and download your very own copy today! 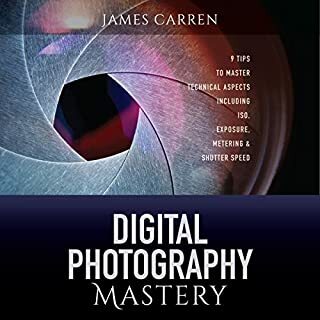 a very good book for intermediate photographers. would recommend it to rhem. go get it. 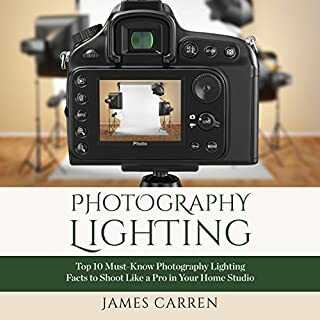 Excellent information for the photography enthusiast. The narration was clear and I would definitely recommend this book. I enjoyed the way the information was relayed throughout the book. 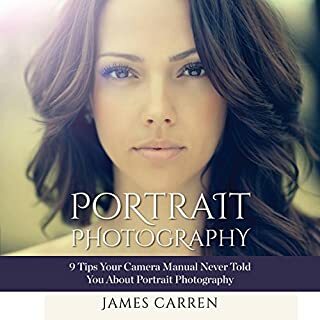 I recommend the book to all photographers at any level. ... before blowing an Audible credit. The information is basically a 5 minute listicle being presented as if it were a book. great book for any level. love the gray method. I really enjoyed the thoroughness, different aspects of, and detailed info I was looking for. 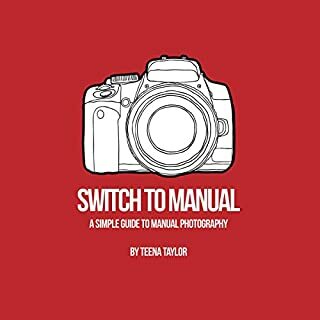 If you haven't bought a camera,or ever picked up a camera. This book is a waste. A lot of time spent on describing aperture, shutter speed and ISO, and less on Program Mode, bracketing and Ansel Adams zone method. I was expecting a little more on the parts beyond the basics but it was all good review. 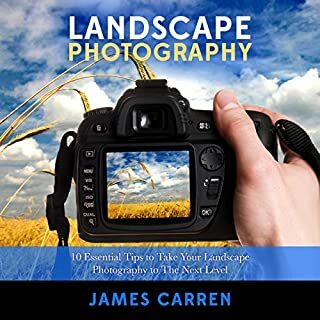 I'm a reasonably experienced amateur landscape photographer and perhaps I was expecting too much but I can honestly say I learnt nothing whatsoever from this book. I wouldn't rule it out if you're a complete newcomer to photography; after all its a very short read. To be clear... there are no secrets in this book so I rather think it has a trades description issue!